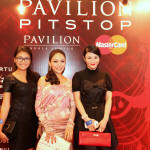 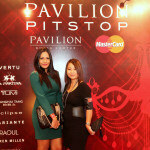 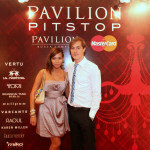 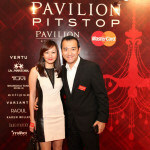 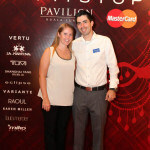 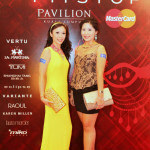 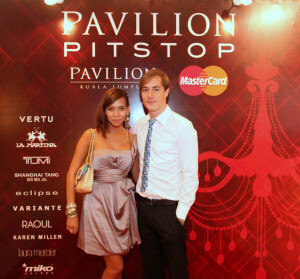 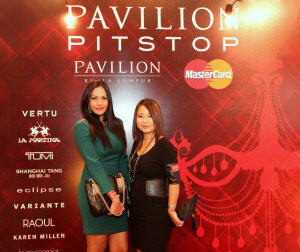 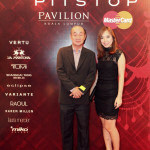 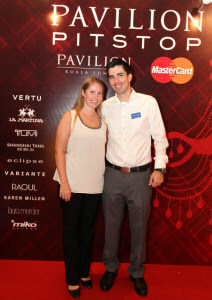 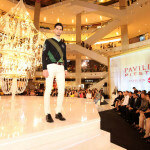 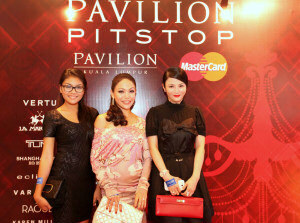 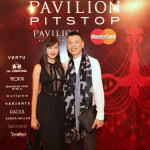 Kuala Lumpur, 21 March 2013 – Valiram Group recently took part in Pavilion’s and Mastercard’s F1 Pitstop Evening of Fashion and Glamour. Prestige guests, notable celebrities and socialites from Pavilion, Mastercard and Valiram Group were exclusively invited to enjoy a momentous occasion for the grand prix this weekend. 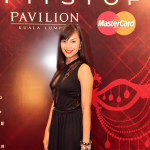 The one and only beautiful Deborah Henry, stylishly dressed in Micheal Kors embellished gold Goddess gown, welcomed all guests to the evening of fashion and glamour. 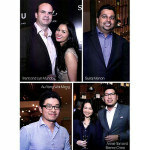 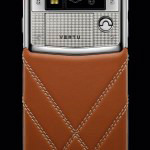 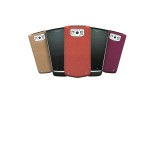 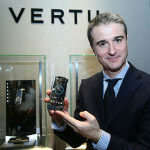 The night showcased four iconic brands from the many prestigious and luxurious brands within Valiram Group’s stable – VERTU, Shanghai Tang, Tumi and La Martina. 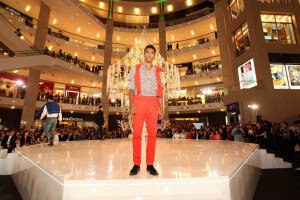 The night started off with VERTU, leading manufacturer of luxury mobile phones, showcasing a complex masterpiece combining the finest materials with the highest traditions of craftsmanship and engineering, whilst Tumi the leading international brand of luxury travel, business and lifestyle accessories showcased its latest Spring/Summer 2013 collection. 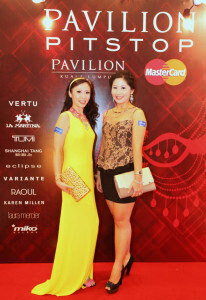 Kicking off the fashion show, Shanghai Tang, the pioneer of luxury lifestyle brand from China, presented their Spring/Summer 2013 collection. 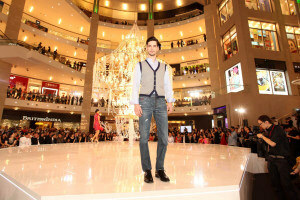 Their trends represented a blend of fresh ideas, playful prints bringing a youthful mood to the sophistication collection and for the first time, Shanghai Tang offered timeless elements such as sleek Mandarin collar tuxedo in white and black, one of several tailored, minimalistic pieces in the collection. 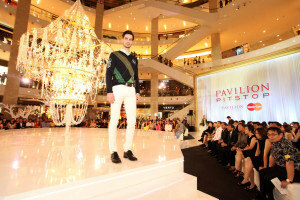 Closing the fashion show with a stylish catwalk was La Martina’s Spring/Summer 2013 collection. 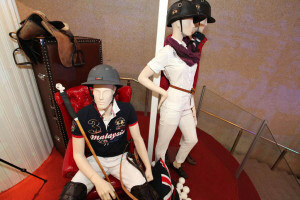 La Martina is distinguished by its exclusivity and prestige and is recognised internationally not only for producing the very best technical equipment for the Polo Pony, but also producing stylish and performance-driven clothing for the Polo player. 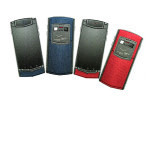 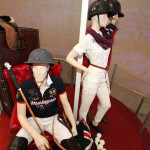 Other than apparels, the brand is also power packed with a huge collection of accessories that include jackets, caps, pants, bags, helmets and lots more. 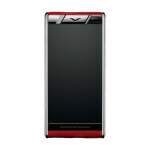 La Martina exudes a sporty, vibrant and sophistication for all ages. 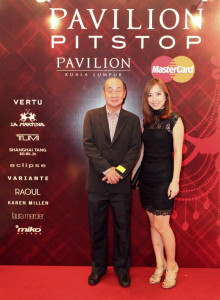 VIMA 2013 pop act award winner, Poova, performed an outstanding medley of iconic tunes and all guests were seen enjoying and indulging themselves on a palate of delectable canapés and sipping on cocktails until the late hours of the night.